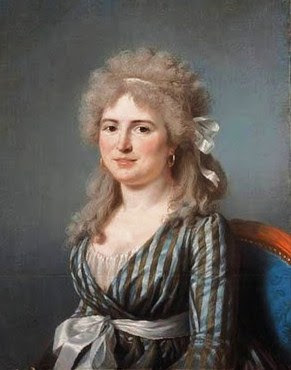 The daughter of a servant Marie-Gabrielle Capet, who became a celebrated French portrait painter in oils, watercolors, & miniatures, was born at Lyons in 1761. 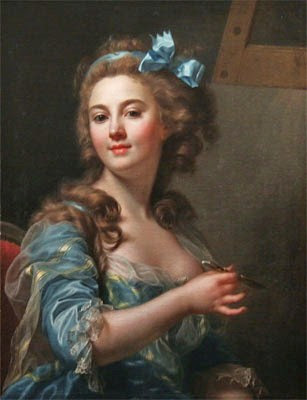 When she was 20, she went to Paris to learn painting from Adélaïde Labille-Guiard (1749-1803), with whom she lived. During her initial year in Paris in 1781, her 1st drawings & pastels were exhibited at the Salon de la Jeunesse. In 1783, she submitted her first oil painting to the salon. 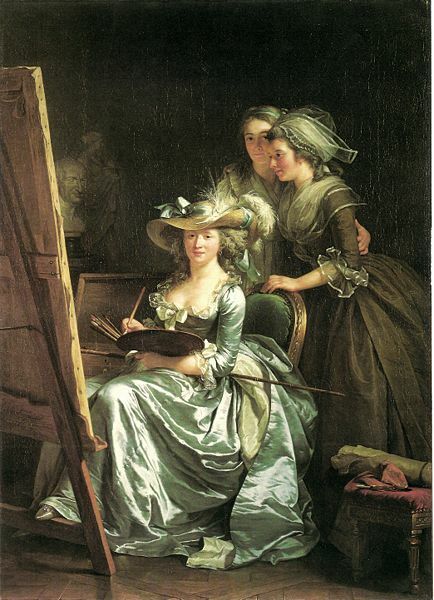 From 1785, Capet's major works regularly were exhibited at the Salon of Youth. In 1791, she exhibited her 1st miniatures at the Salon. 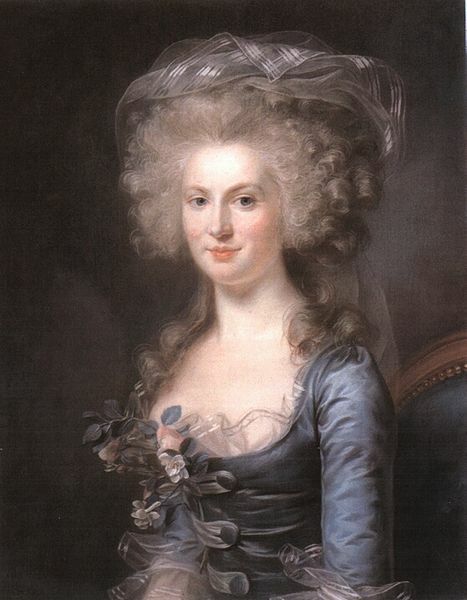 When her mentor, Labille-Guiard fell ill, Capet took care of her, until her teacher died in 1803. 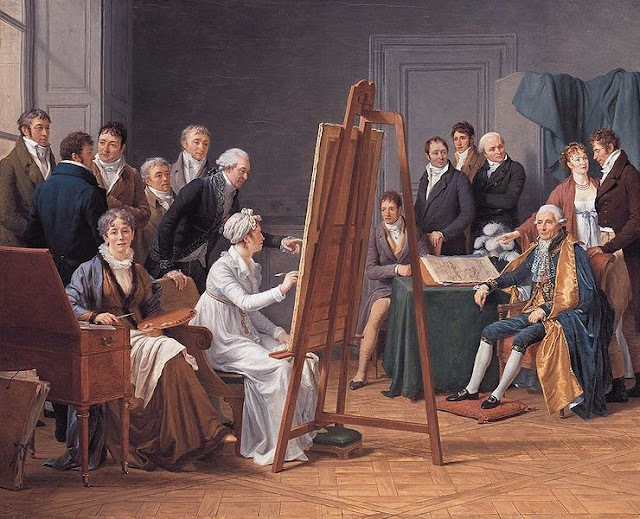 After the French Revolution, the public exhibitions of the Salons were opened to women; & Marie-Gabrielle Capet exhibited works several times.